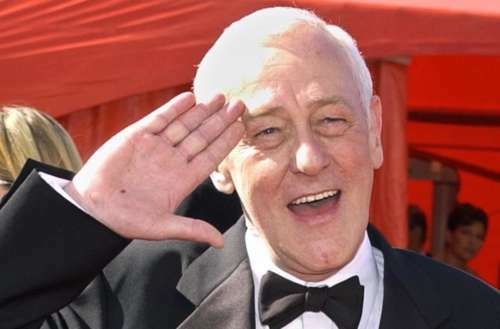 Not everyone gets included in the Oscars In Memoriam program — you know, that video montage they show during the Academy Awards recognizing actors, filmmakers and other industry insiders who died during the previous year. 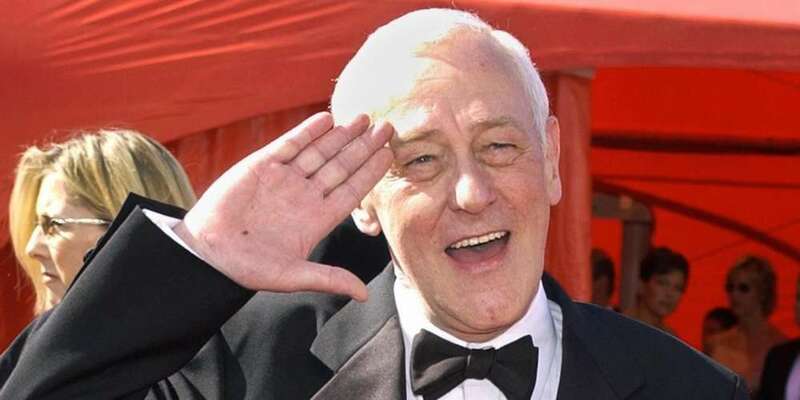 But this year the 2018 Oscars In Memoriam segment happened to leave off two gay actors: John Mahoney and Jim Nabors. This year’s Oscars had plenty LGBTQ moments, to be sure. And while there were lots of other big-name actors who didn’t appear in the In Memoriam segment either — Batman actor Adam West and character actor Bill Paxton were both left out, for instance — considering that Mahoney starred in 33 films and Nabors was a well-known fixture of Hollywood TV productions, their omission seemed curious and unfortunate. 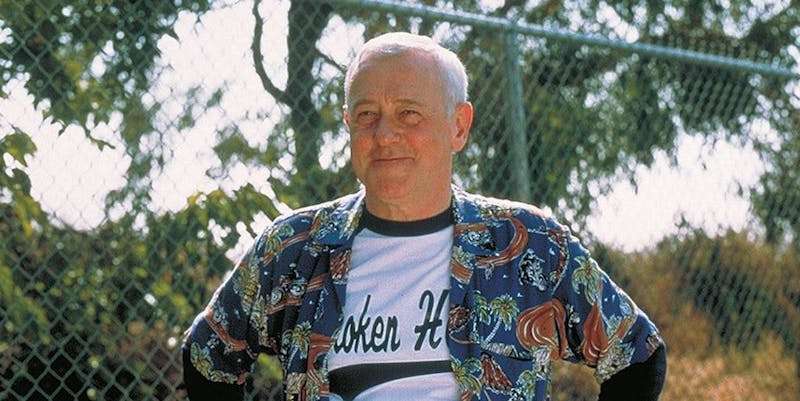 Mahoney is perhaps best known for playing the good natured father on the TV series Frasier, but he also starred in successful films including Moonstruck, The Hudsucker Proxy, The American President and the beloved 2000 gay dramedy The Broken Hearts Club, in which he played Jack, a gay cross-dressing restaurant owner. Mahoney also did voice work for five animated films and starred in 30 TV shows in addition to Frasier. Although Mahoney was known for being openly gay to friends and loved ones, his gay identity was kept fairly private until his death on Feb. 4, 2018. 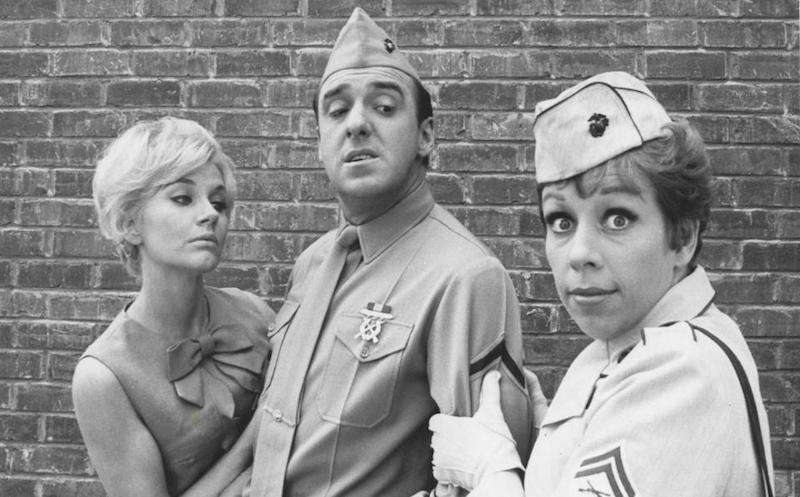 Although Nabors performed in fewer films and TV shows than Mahoney, he notably appeared in the gay-directed 1982 musical The Best Little Whorehouse in Texas alongside gay icon Dolly Parton and was known for his long-running TV character Gomer Pyle (which ran for 174 episodes) and was honored with a star on the Hollywood Walk of Fame in 1991. Nabors officially came out when he married his partner of 38 years in 2013. He died on Nov. 30, 2017. A committee made up of members of the AMPAS cull names from a list of about 300 submissions each year and make their choices based on the honoree’s contribution to filmmaking. About 40 names usually end up being included in the reel — 2018’s reel upped the number to 51 — and the final product tends to be locked weeks before the night of the Oscars. What do you think of the 2018 Oscars In Memoriam exclusion? Sound off in the comments.